The recent Government report was presented by Professor Sir Michael Rawlins, chairman of the Advisory Council on the Misuse of Drugs. Surely, as a previous board member (and possibly still a shareholder) of Intra-Cellular Therapies (who according to their website are: “a biopharmaceutical company focused on the discovery and clinical development of drugs”), Sir Michael has a vested interest in suppressing the availability of a common plant with proven healing properties? Along with other pharmaceutical companies, ITI stands to lose a lot of profits if the public starts to self-cure by using Cannabis products. Is not Sir Michael obliged to disclose any vested interests he has or has had which may influence his report? He also states in an interview (http://www.pharmatelevision.com/…/189-NICE-Sir-Michael-Rawl…) that his pension fund “probably has investments in pharmaceutical company so in the sense I’ve got best of interest in it. And yeah of course that’s fine, but we only gonna make money and profits if you can sell your products and you got them to able to sell them at the price the people can afford to pay”. Once again proof that he was not producing an unbiased, independent report. 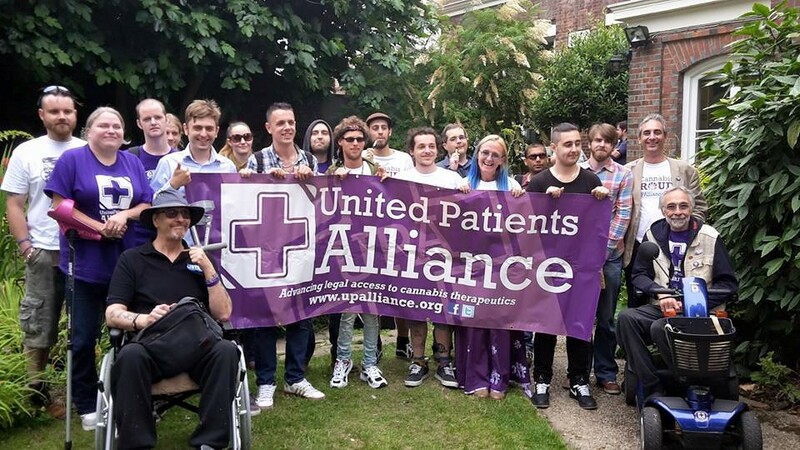 “The council’s review acknowledged some link between cannabis and mental illness, but said the evidence was ‘uncertain’, and the connection was ‘probable but weak’, with the drug playing only a ‘modest role’ in causing mental health problems. The advisers accepted skunk was becoming more common, but said there was some evidence users adjusted their intake – smoking less if the drug was stronger. 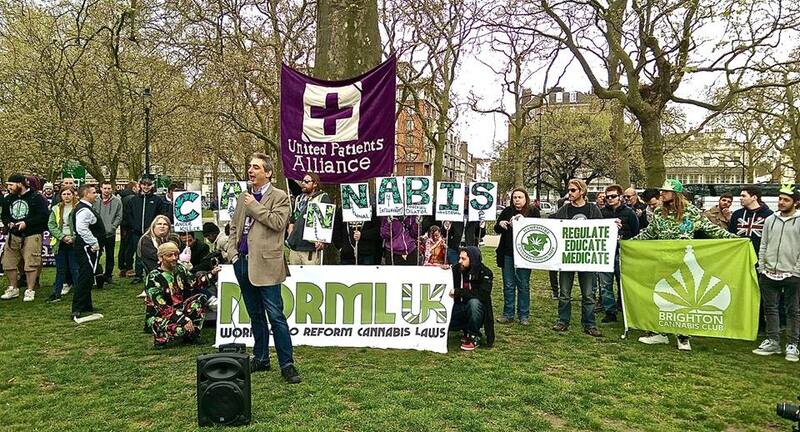 At the same time Professor David Nutt observed: ‘Nobody has ever died from overdosing on cannabis”. I think more publicity should be made of Sir Michael’s links with pharmaceutical Companies and he (and the government who acted on his report) should be made to disclose these links. Totally agree with you ! !